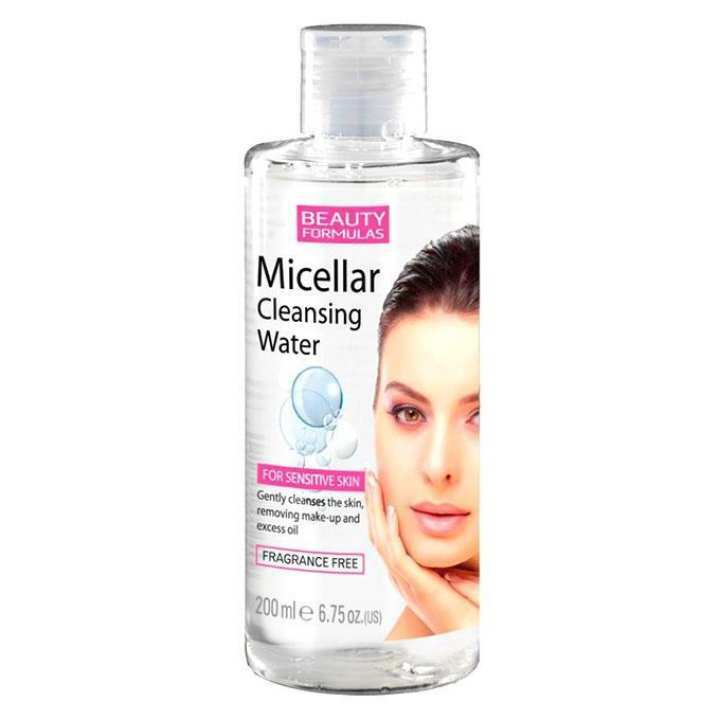 Beauty Formulas Micellar Cleansing Water is a gentle, yet highly effective skin cleanser. It will swiftly remove make-up, excess oil and pore-clogging dirt. Ingredients: Aqua(water), propylene glycol, glycerin, PEG-7 Removing excess chocolate, Lavandula angustifolia (Lavender)Extract, PEG 40 hydrogenated, castor oil, sodium chloride perfume. Removing excess oil,Cleanses the skin.